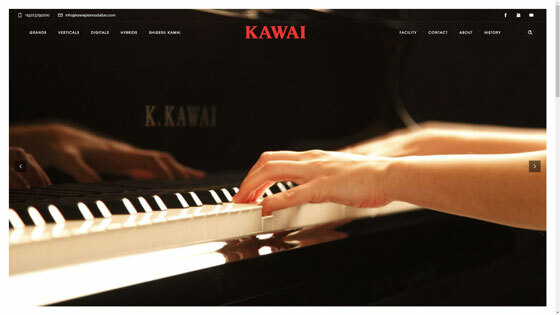 Kawai Pianos. The Future of the Piano. 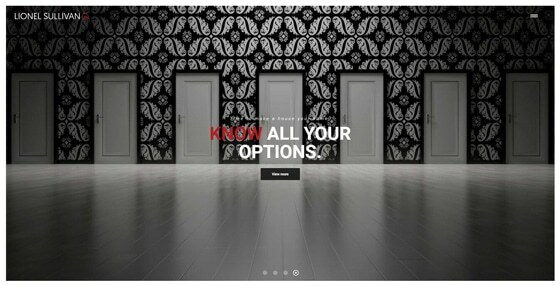 Real Estate – Your Way. Real People. Real Opportunities. Realized. Overland Corporation. 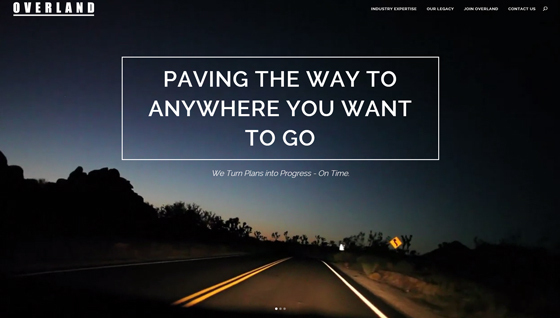 Paving the Way to Anywhere you Want to Go – We Turn Plans into Progress on Time. 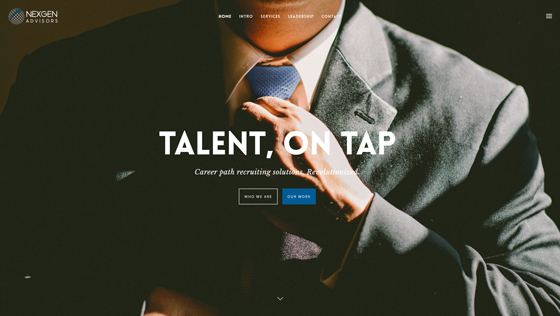 Career path recruiting solutions. Revolutionized. 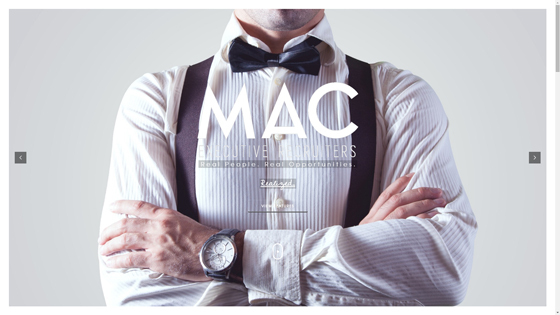 Construction Executive Recruiting. 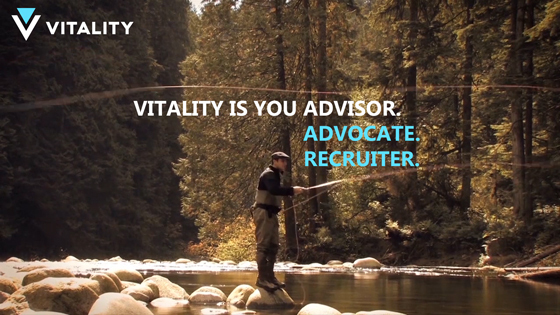 Vitality is your Advisor. Advocate. Recruiter. 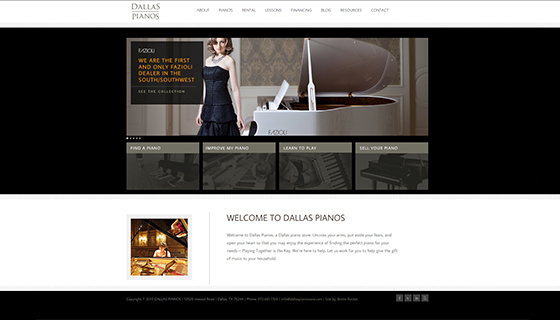 Founded and established website Dallas Pianos in Dallas Texas. #1 organic ranking across all search engines for most all piano related words and phrases within 60 days. $1,000,000+ yearly gross sales. First and only FAZIOLI dealer established in South/Southwest. 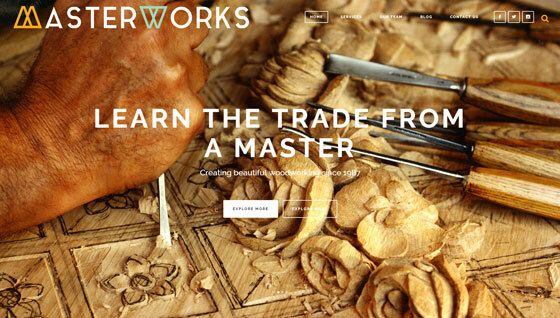 One of six in the U.S.
Sewing, Baking, Design, DIY, Blog. 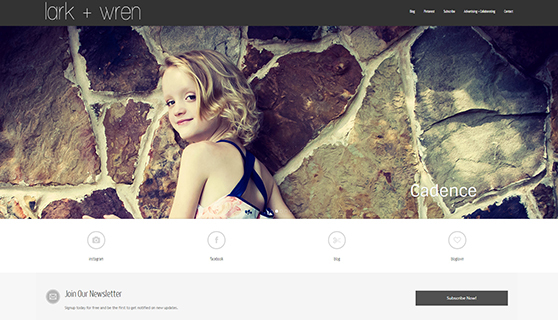 Portfolio of projects, interests, and all things Mom and Family.